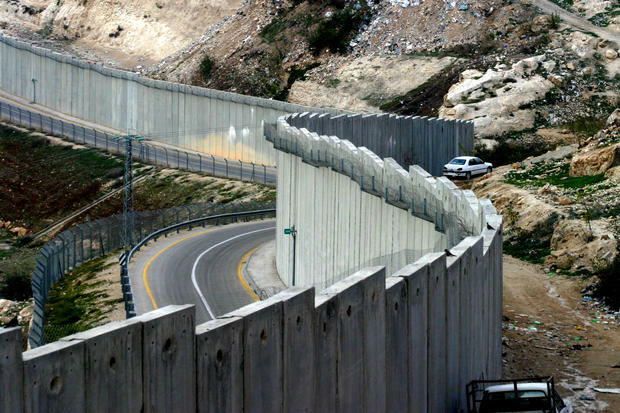 Action Alert: Act now to stop the latest effort to legitimize Israeli Apartheid Terrorism! Take Action...The City Council of Sacramento, California, is scheduled to vote on adopting Ashkelon, Israel as a Sister City on August 14th. Given Israel’s continued policy of killing and displacing Palestinians and illegally confiscating their land, the Capital of California, Sacramento, should not be used as a stamp of approval for these policies. The city of Ashkelon is occupying Palestinian village lands. By November 5th, 1948 most of the Palestinian population of 11,000 had been forced to leave. Members of the Sacramento City Council are now being inundated with e-mails from across the country asking them to vote for recognizing Ashkelon as a Sister City. This effort appears to be a disturbing new front in the effort to legitimize Israeli terrorism in America as if it were not already prevalent enough. If Palestine’s enemies succeed in Sacramento, they will no doubt be emboldened to oppose other such resolutions across the country. We need to stop this new anti-Palestine campaign in its tracks. We need to send a strong message right now that we stand with Palestine and that we believe that Sacramento should not be used as another stamp of approval for the Israeli terror regime. Please act now to ensure that we deny Palestine’s opponents a victory in their ongoing efforts to legitimize apartheid terror. Call all of the members of the Sacramento City Council and tell them to vote NO on adopting Ashkelon, as a Sister City on August 14th. The friends of Palestine thank you!